The liability section of a boat insurance policy provides coverage that is important to boat owners as well as the boaters. 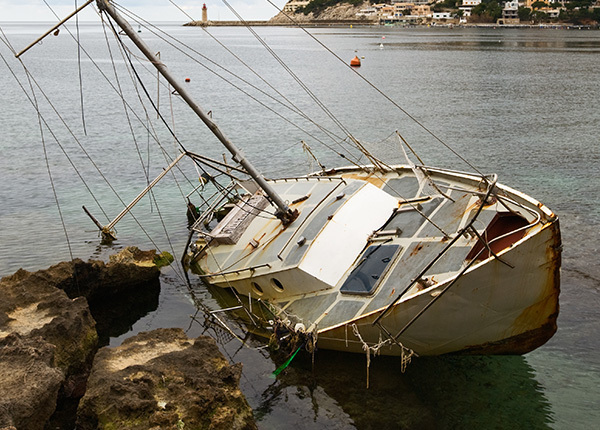 After your boat gets involved in an accident, the wreckage of the vessel could be branded as being perilous to navigation and hence the need for a cover for the removal and disposal of the same. The same applies to the pollution or contamination caused by your vessel. You will have to contain or clean up the mess, which could be excessively expensive for you to afford. This is why D’Agostino Agency Insurance experts exist to serve you. 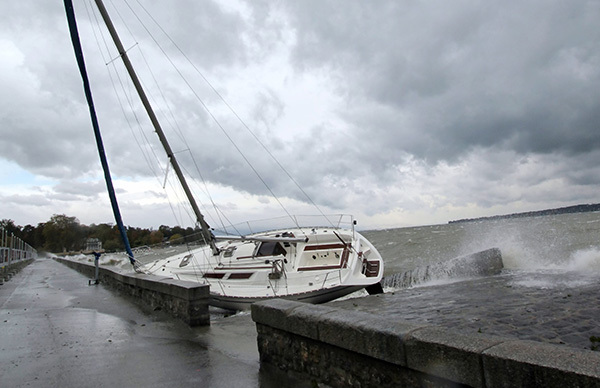 This article will try to help you understand some liability policies we offer and that you should include in your boat insurance policy as highlighted below. Bodily injury and property damage liability covers the legal liability of third party persons and goods. It covers the damages caused to someone else’s property or injuries caused to an individual that was not the boater or a passenger when the accident occurred. For example, if the injured person is required to be hospitalized, then you will be obligated to cater for the medical bills and the wage loss incurred during the period of hospitalization. You will be required to pay for the replacement or repair cost of property damaged because of the accident. Our insurance company will help you in settling these payments up to our policy’s limit. When buying the coverage from us, you will choose your limit of deductibles and policies. 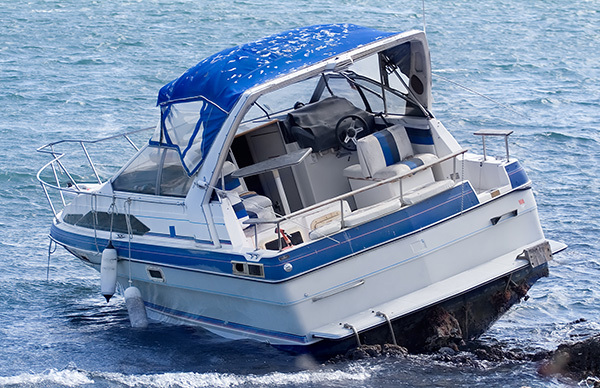 You can purchase a boat bodily injury and property damage coverage within either individual limits or combined single limits. We have combined coverage limits for up to $500,000 and up to $300,000 for single coverage limits. The numbers may seem exaggerated, but, of course, our D’Agostino Agency Insurance staff will assist you in making an educated choice. When hell breaks loose, and your boat gets involved in a fatal accident, leave the debris for us - we will take care of it. 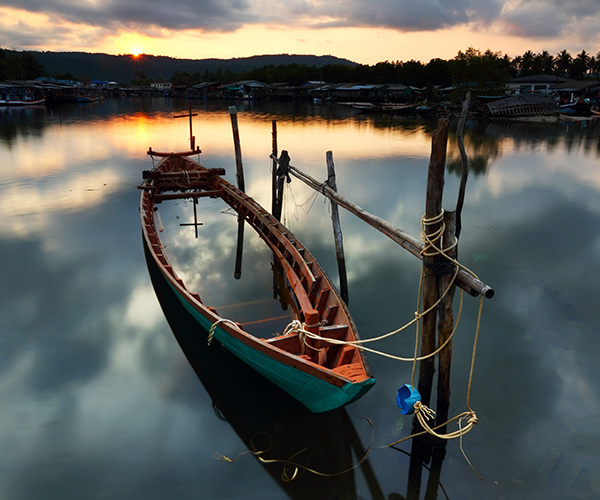 If your boat goes down in near a navigable channel, the authorities will remove it, and you will have to pay for the outlays incurred plus a possible ugly fine. We can help you circumvent the authorities in a legal way. All you need is to get insured by D’Agostino Agency Insurance! You are liable for any pollution caused by your vessel, but our fuel spill liability policy covers you for the same. This policy caters for the containment expenses of an accidental spillage of oil from your boat. Bodily injury and property damage may occur in the event of an oil spill and you, as the boat owner, are responsible. Our fuel spill liability policy covers both damages. When pollution due to spillage causes human injury or property damage, some people may give a thought to involve you in litigation. We will protect you even before the individuals think of it, but you have to get insurance from us so that we can protect you. An insurance policy is a requirement of the law. D’Agostino Agency Insurance is the right insurance company to provide the best coverage for your boat, whether a liability protection or additional coverage. Contact us today for a custom quote!